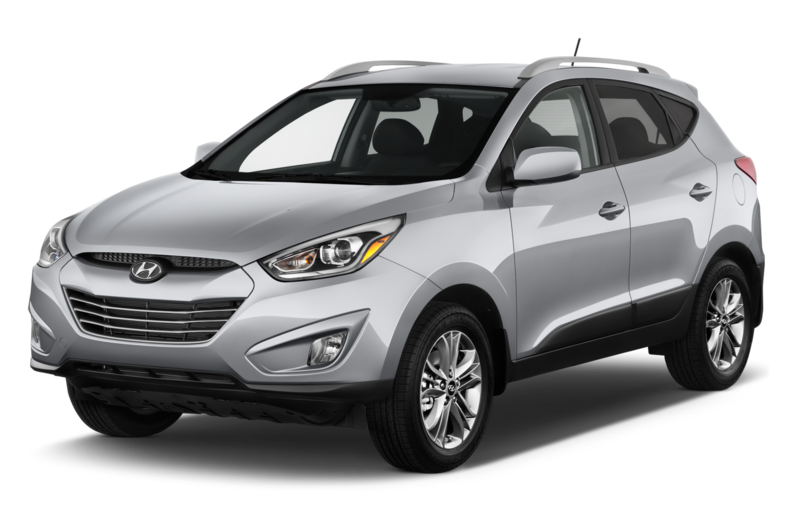 The 2015 Hyundai Tucson is slightly more expensive than last year’s version, with the GLS model now priced from $22,375 with front-wheel drive and $23,875 with all-wheel drive. 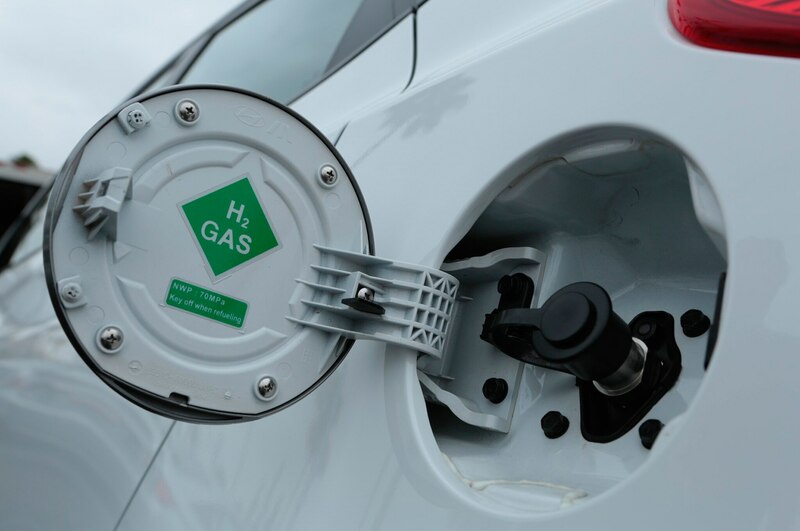 Those represent modest increases of just $50 versus 2014 base prices. 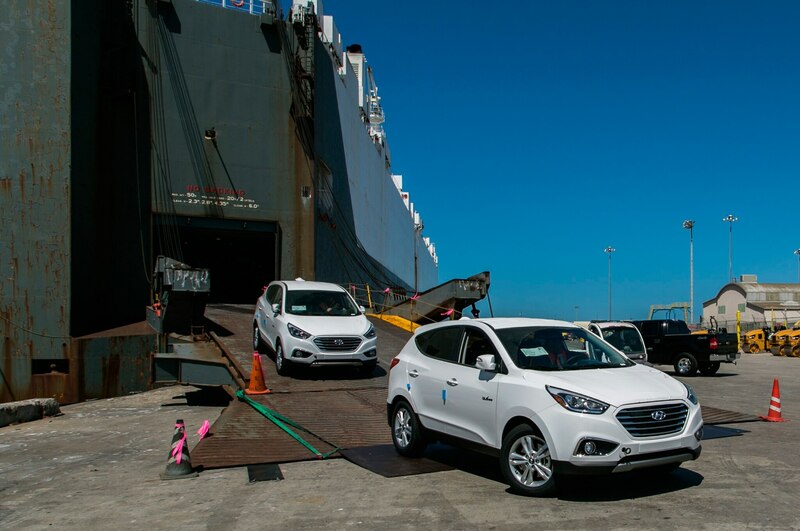 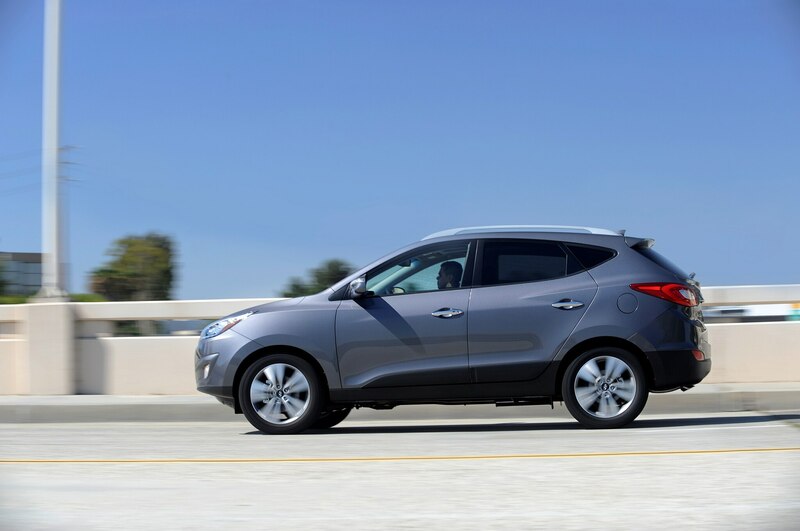 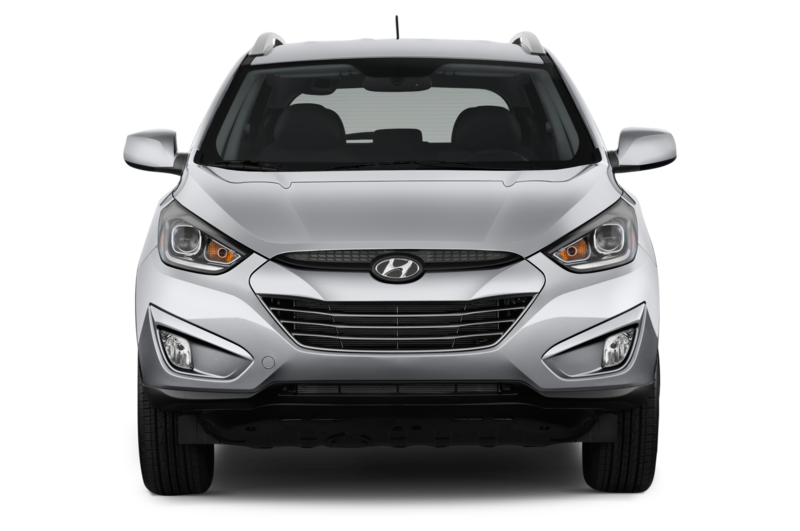 Overall, there are few changes to the Tucson this year, as the 2014 Hyundai Tucson received new engines and a visual face-lift. 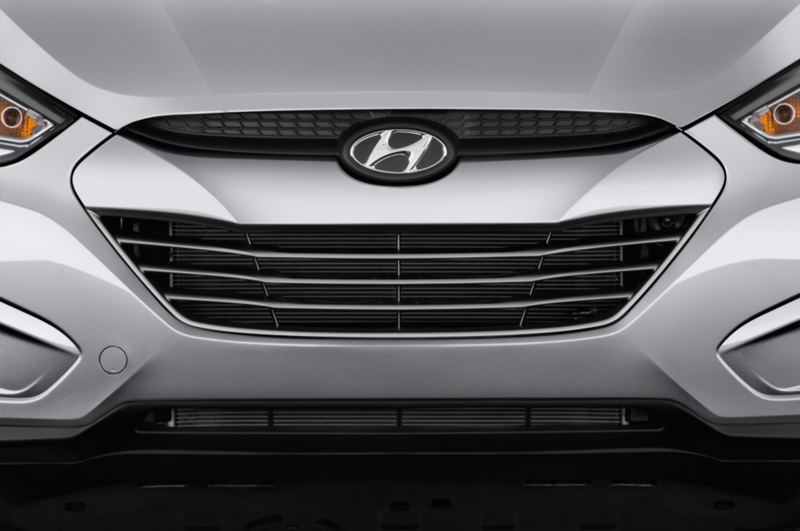 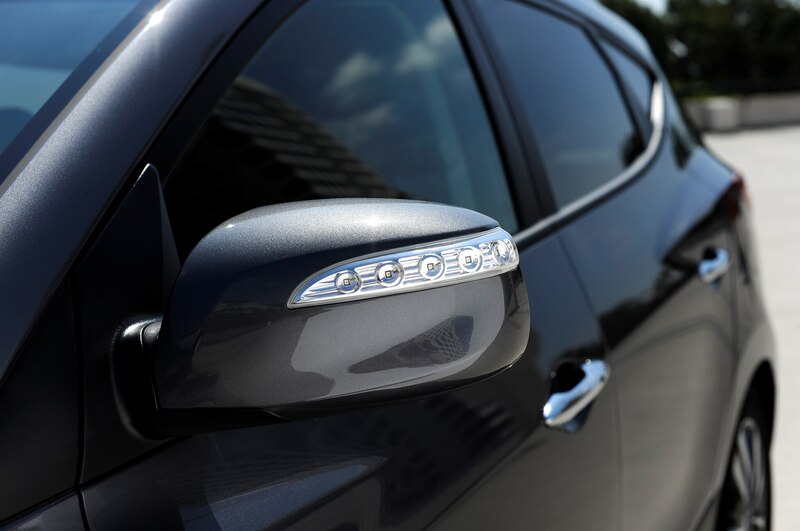 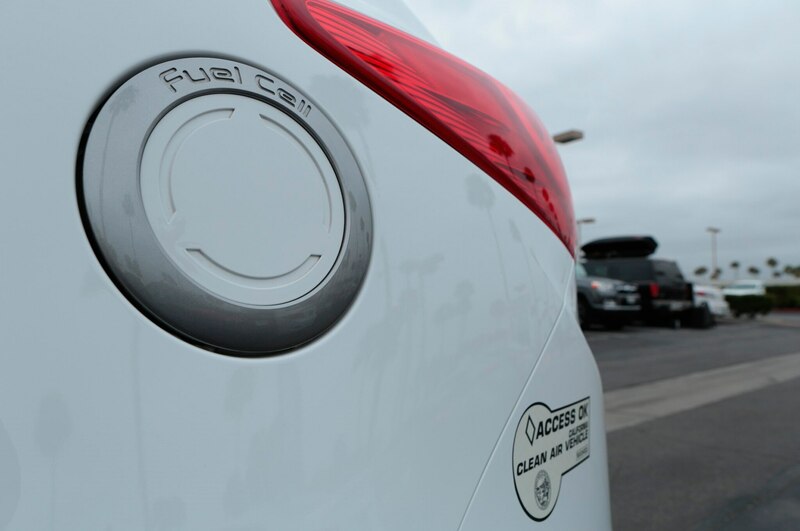 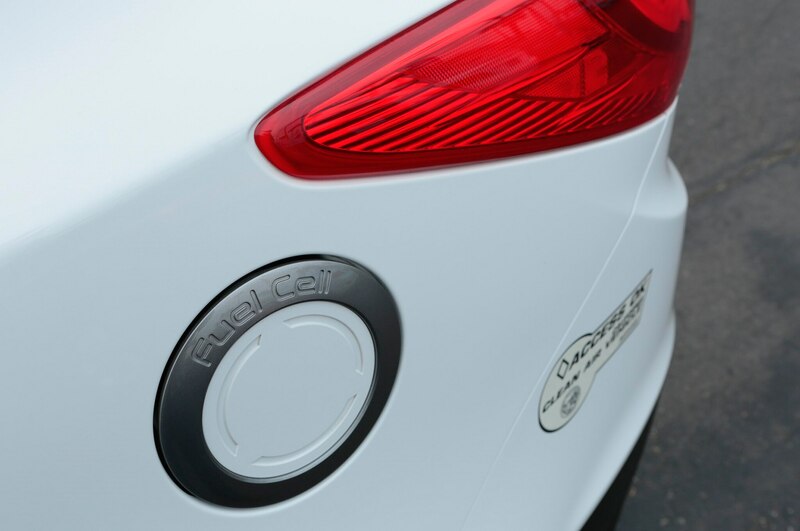 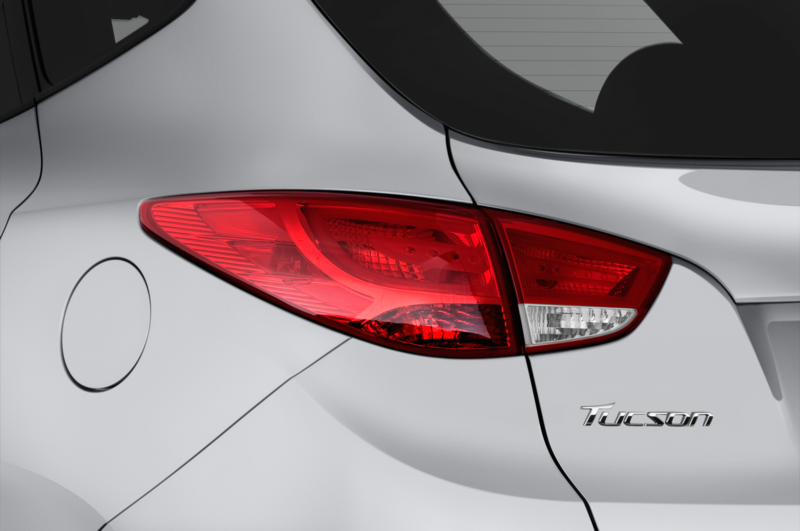 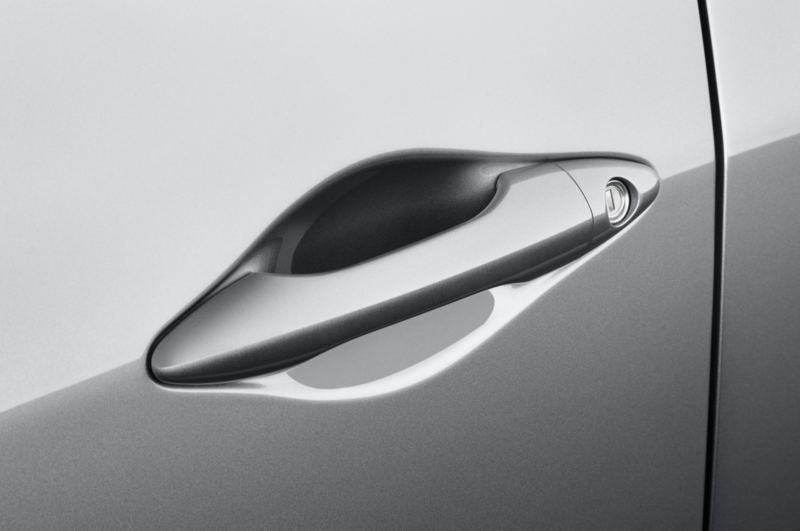 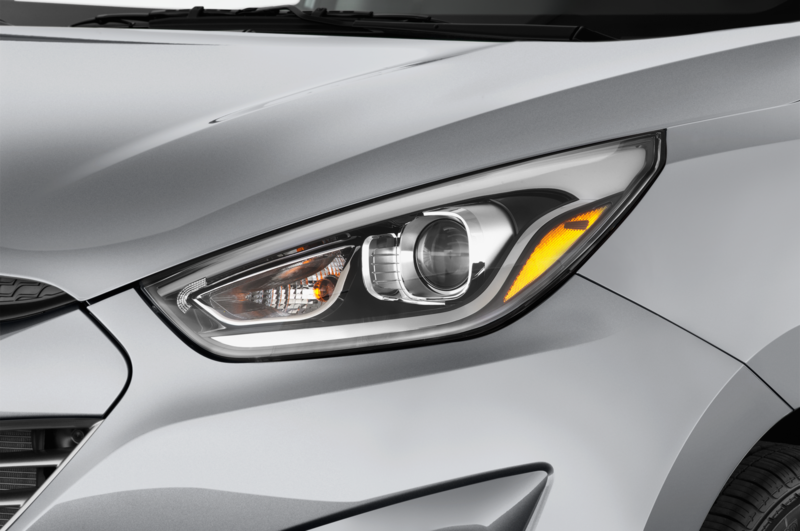 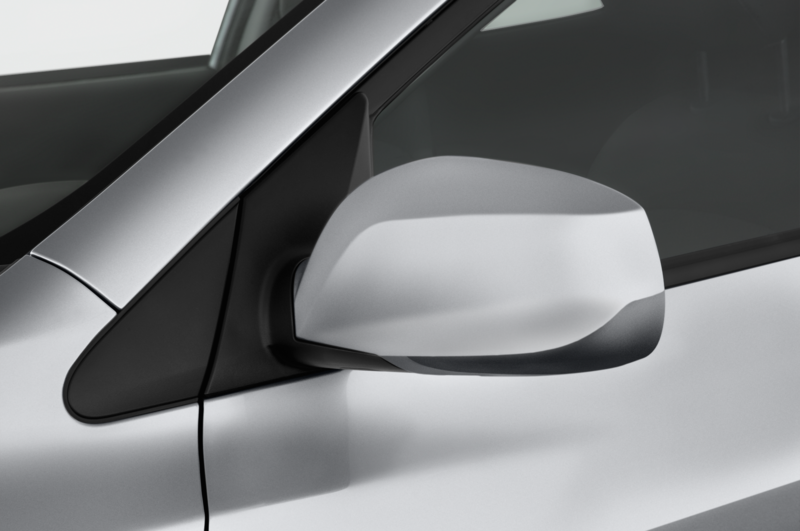 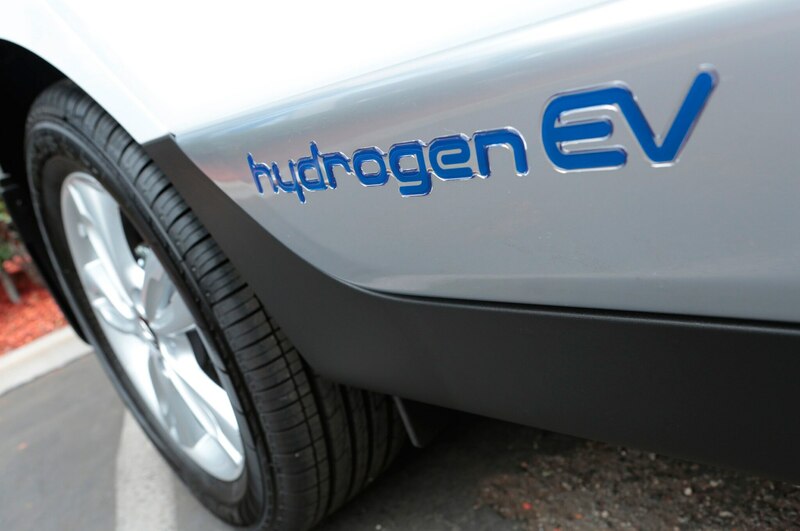 For 2015, LED taillights become standard on the Tucson. 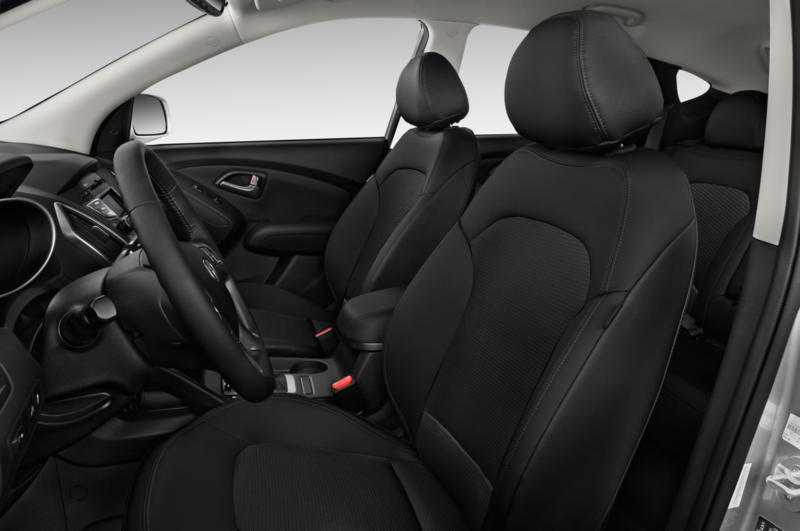 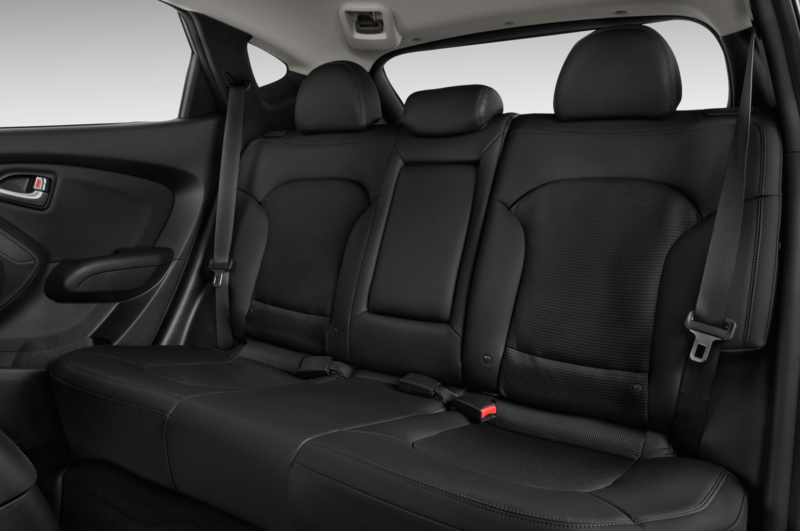 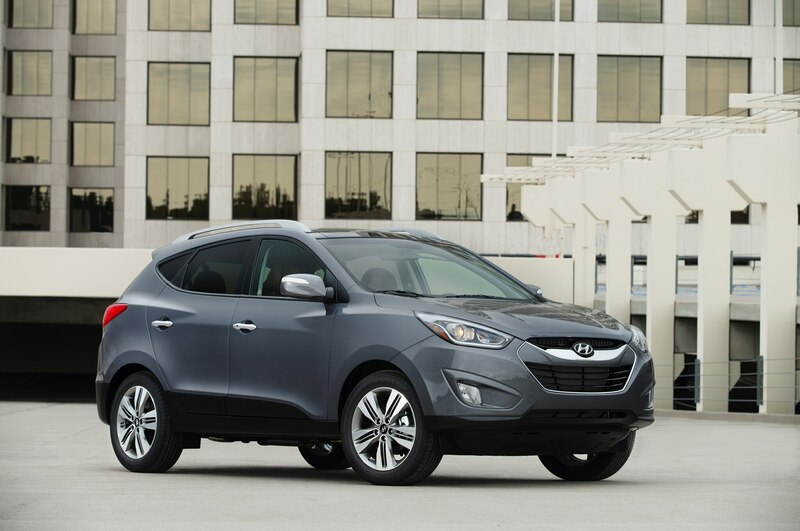 In addition, the 2015 Hyundai Tucson receives some tweaks to its options list. 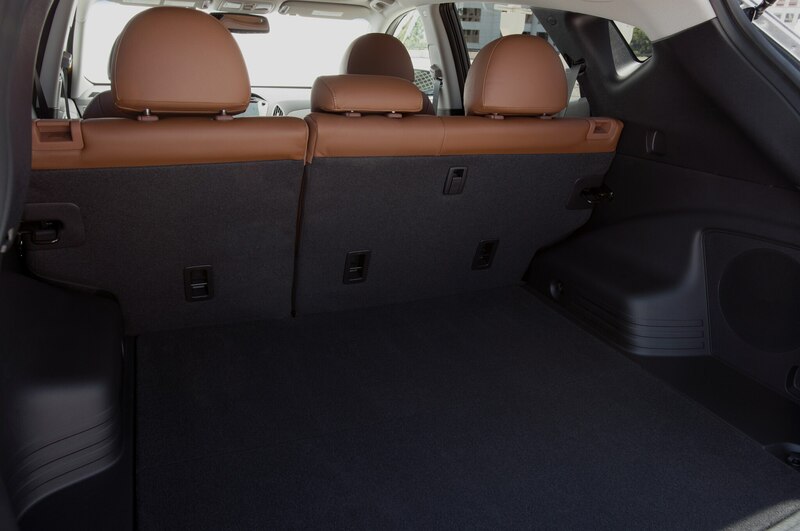 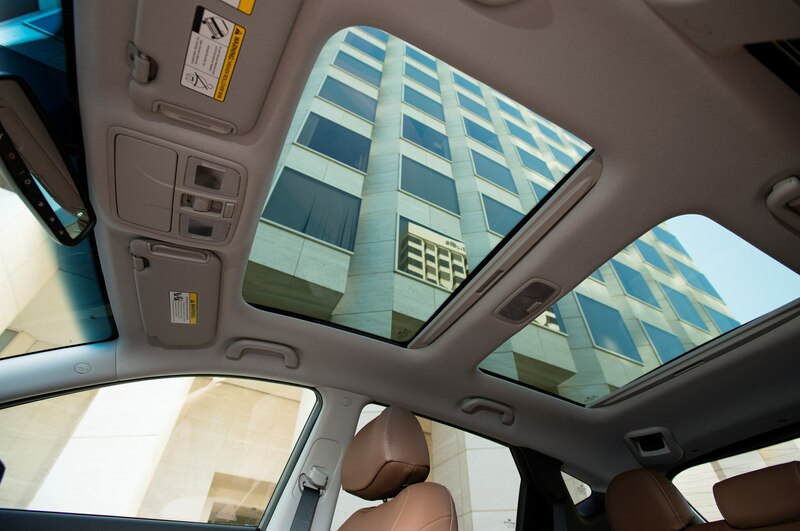 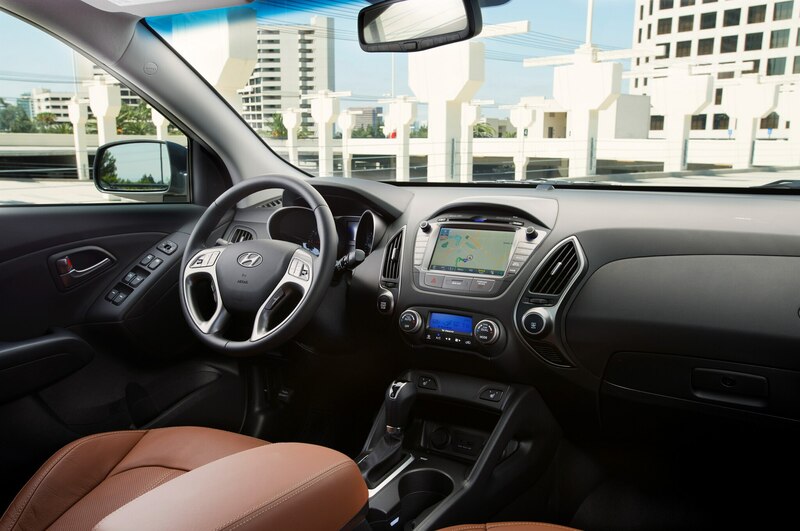 The GLS model is now offered with a $750 Popular package, which bundles a touchscreen radio, a backup camera, a power driver’s seat, automatic headlights, and leatherette seat bolsters. 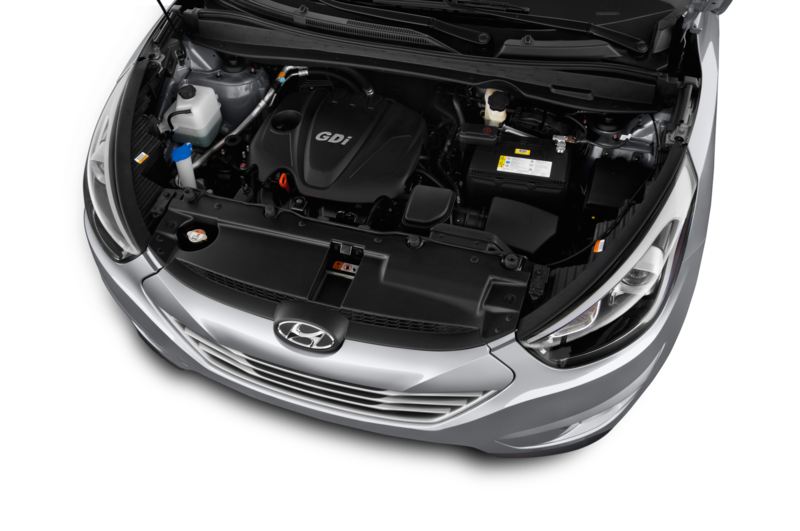 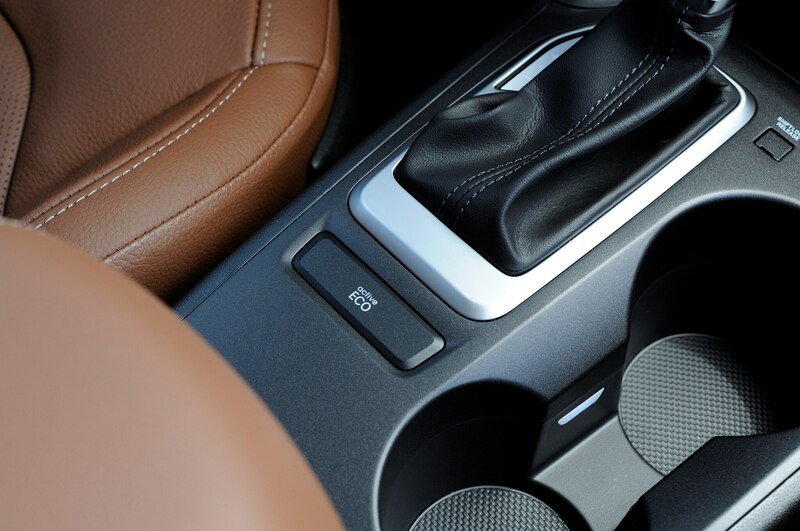 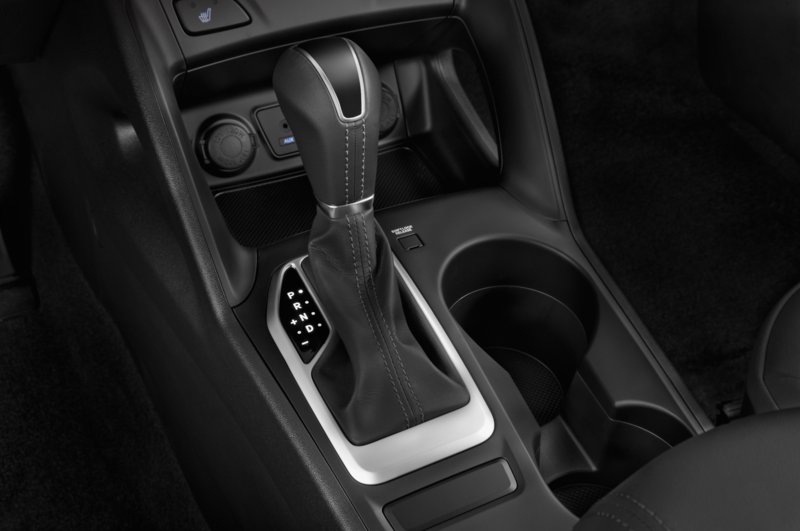 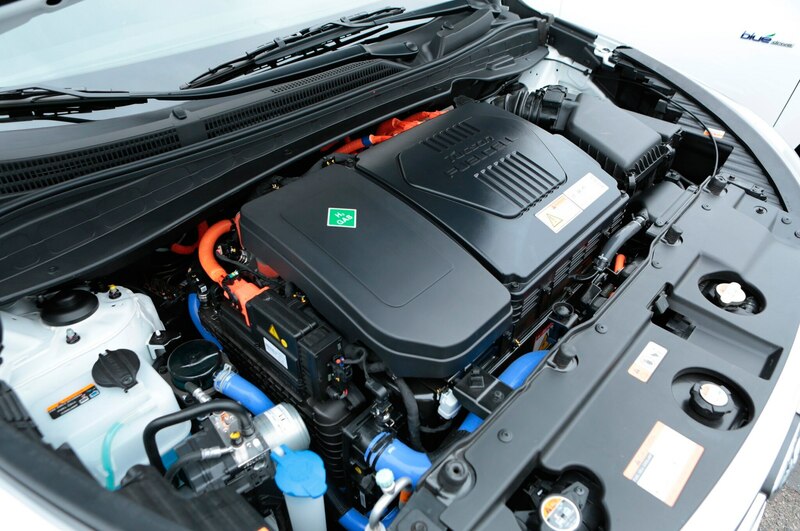 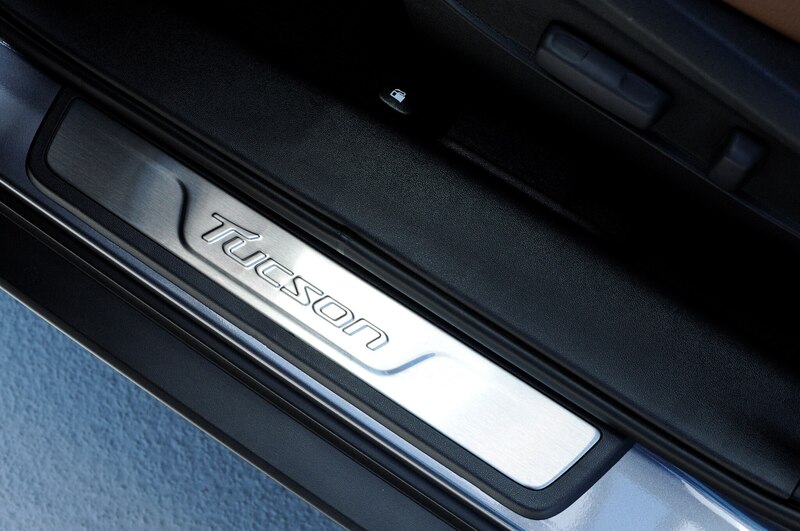 The Tucson GLS uses a 164-hp, 2.0-liter inline-four engine and a six-speed automatic transmission. 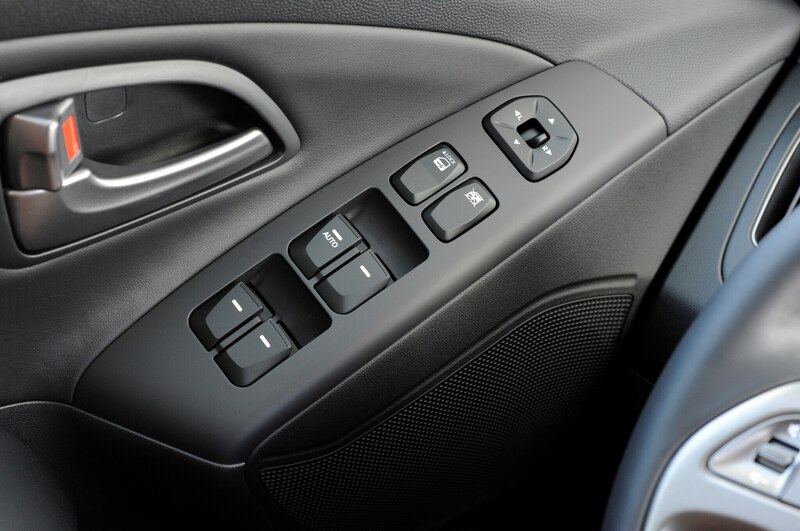 Standard equipment on the GLS trim includes LED running lights, keyless entry, 17-inch alloy wheels, satellite radio, and Bluetooth. 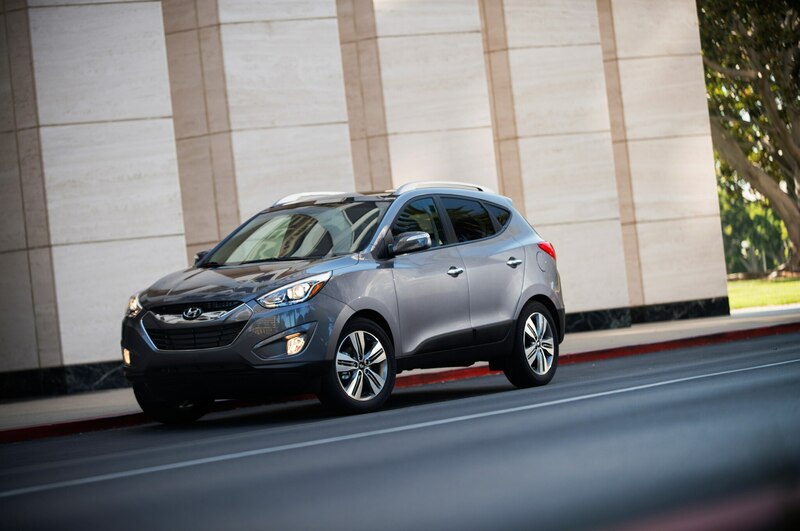 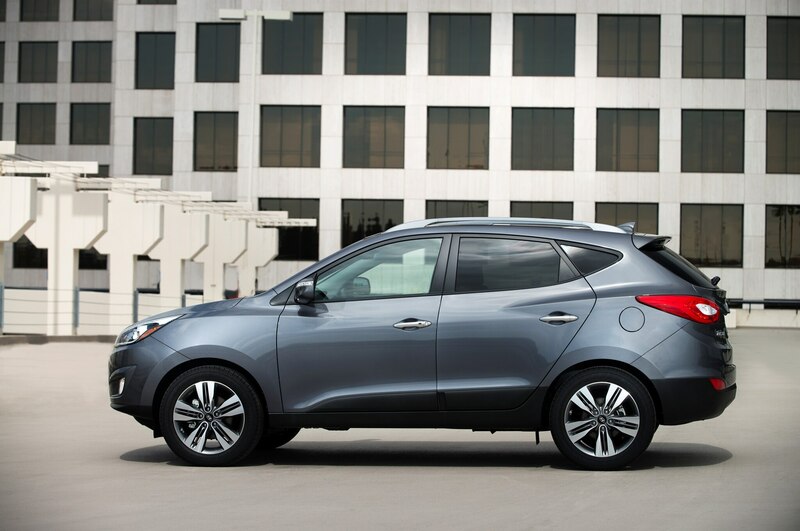 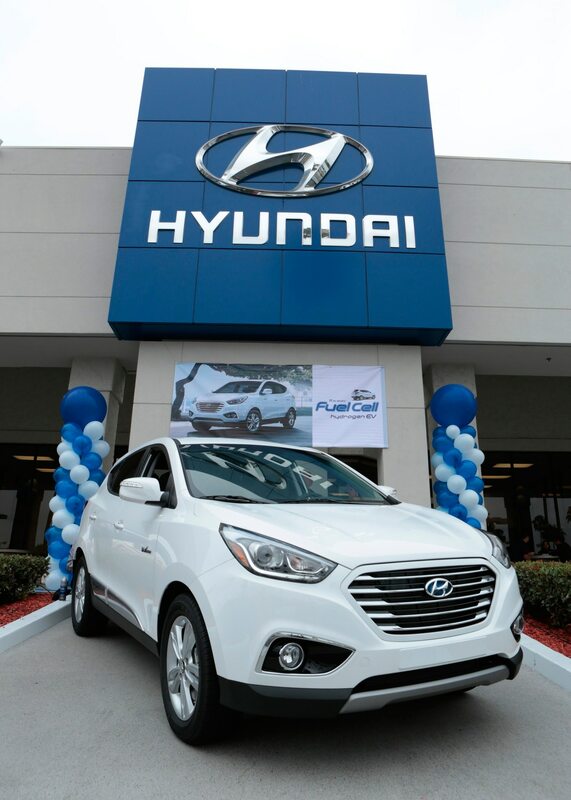 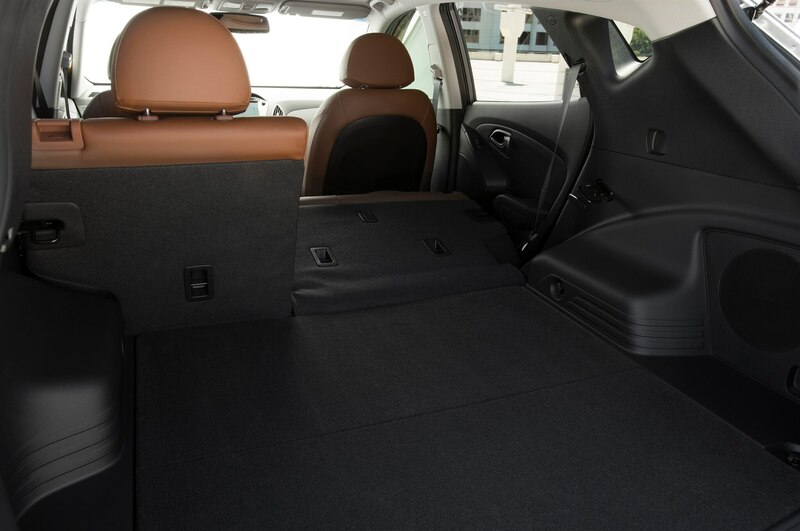 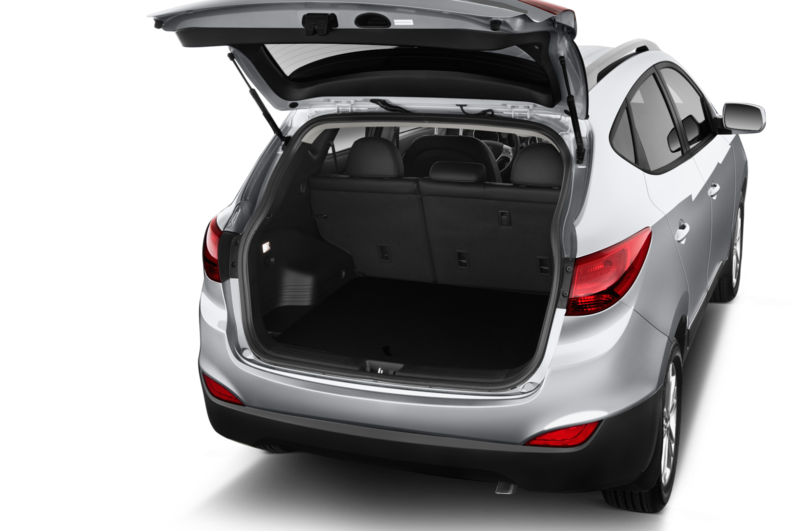 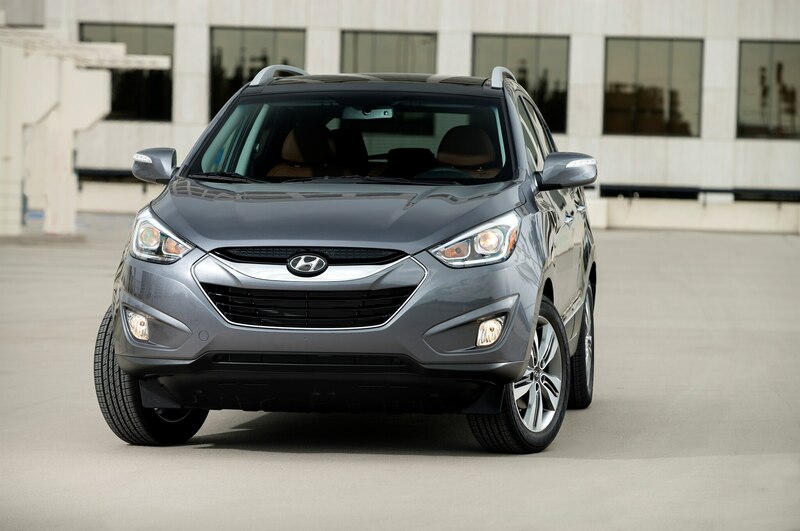 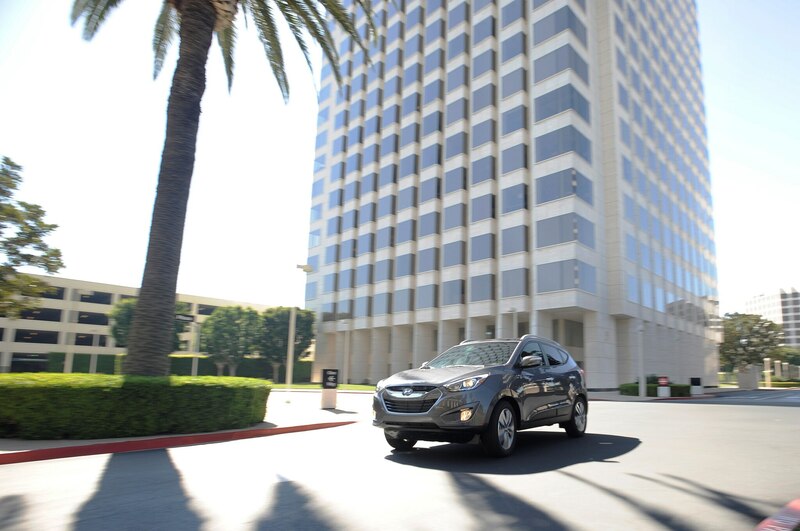 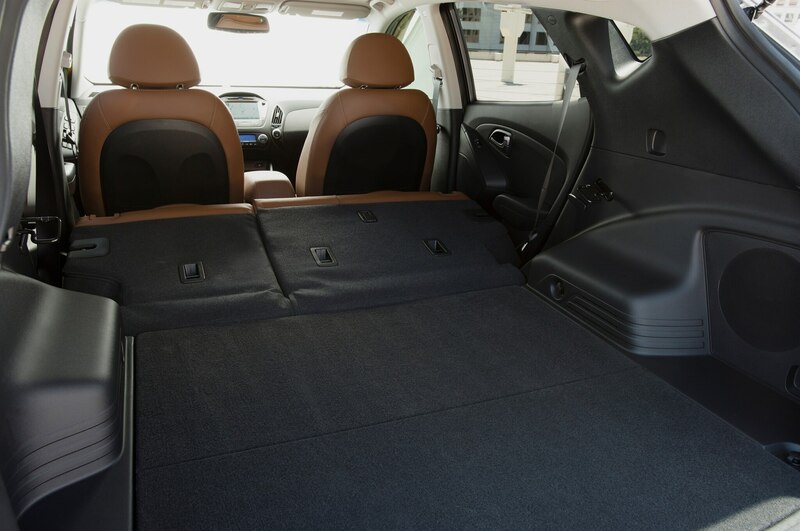 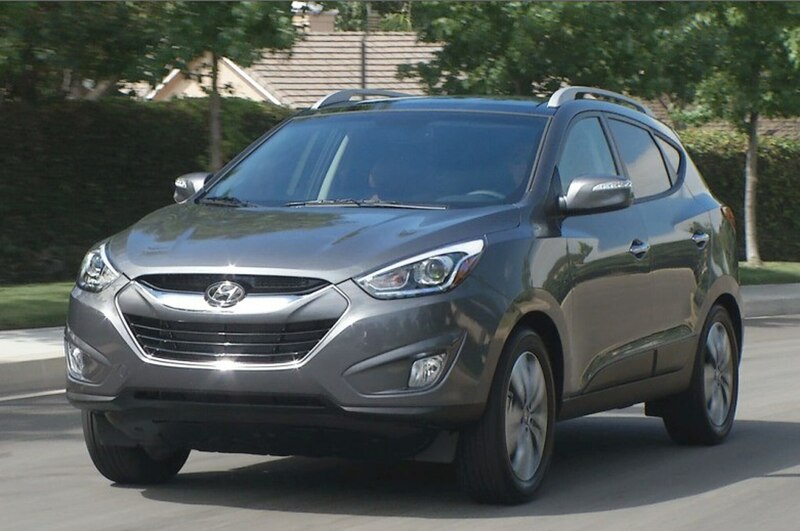 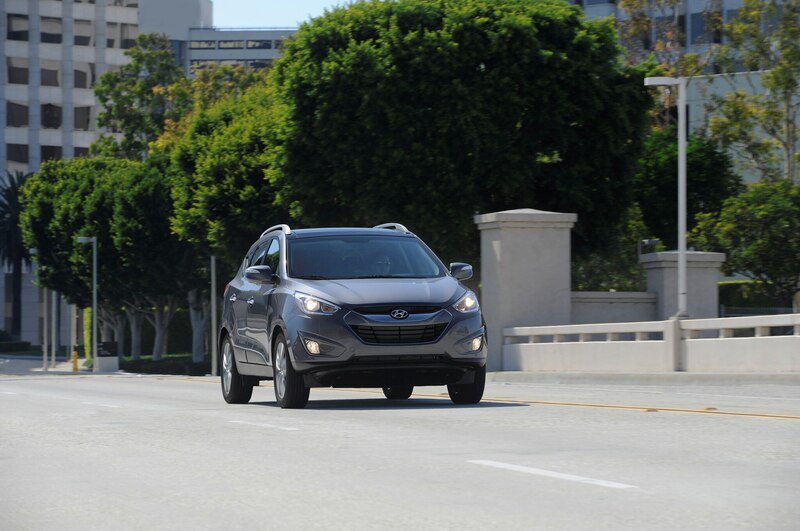 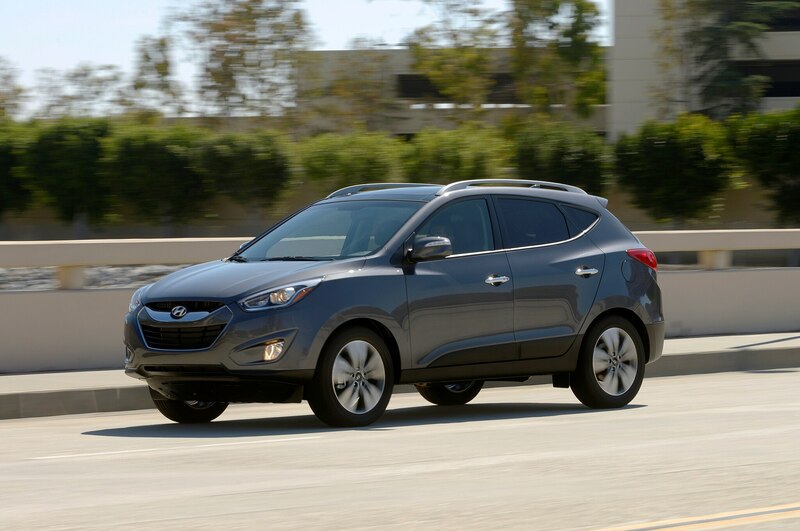 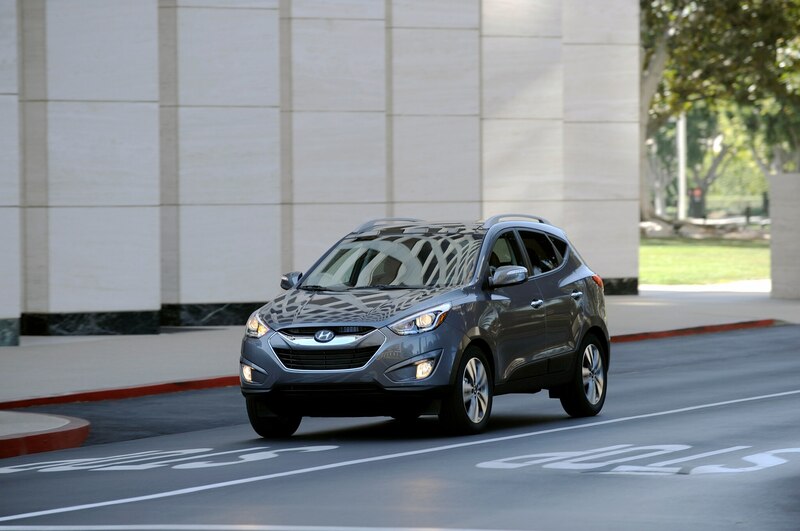 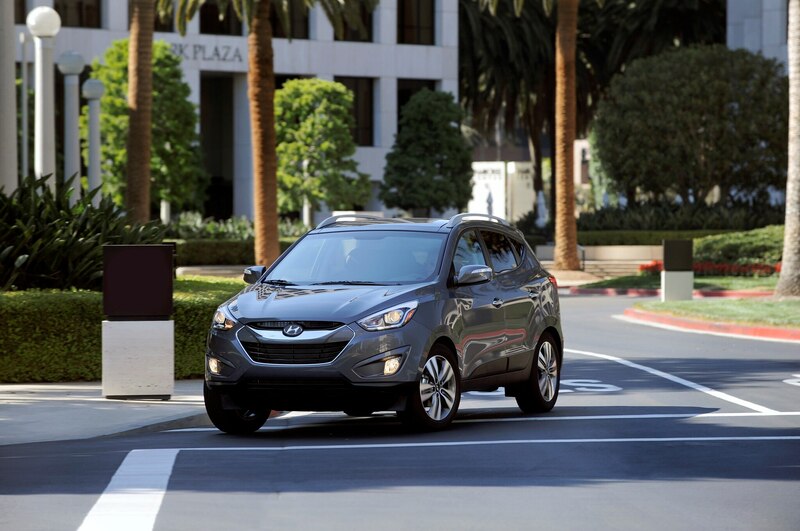 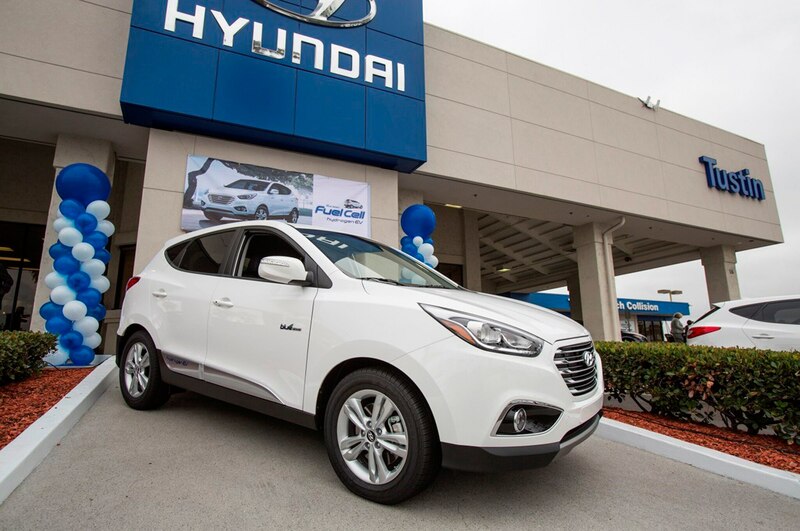 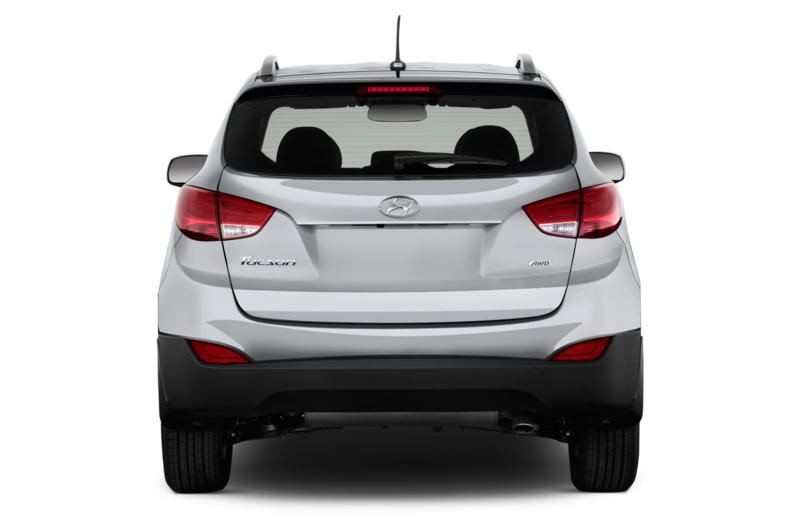 Moving up to the 2015 Hyundai Tucson SE costs $24,425 with front-wheel drive and $25,925 with all-wheel drive. 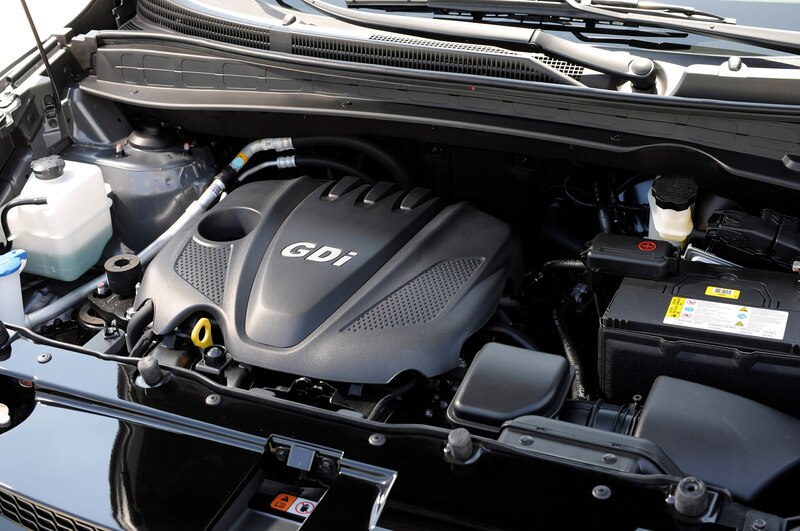 The higher trim level adds a 176-hp, 2.4-liter inline-four engine; fog lights; automatic headlights; roof rails; and all the features from the GLS Popular package. 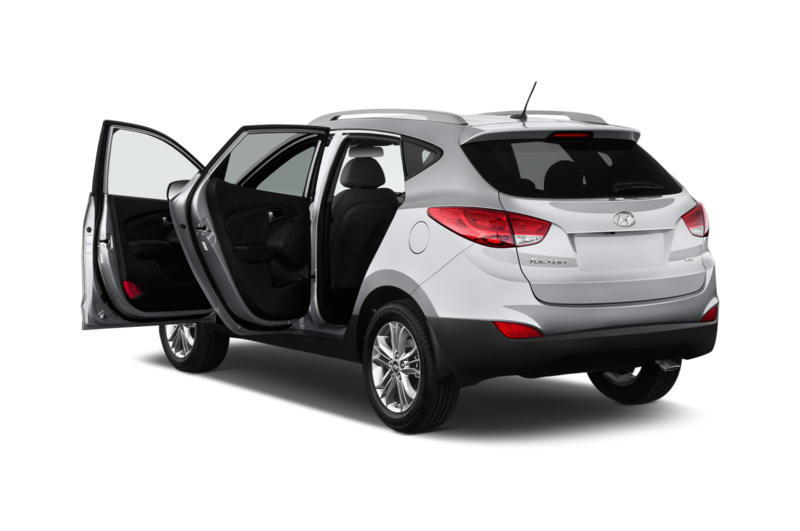 The top-tier model is the 2015 Hyundai Tucson Limited, which stickers for $27,175 with front-wheel drive and $28,675 with all-wheel drive. 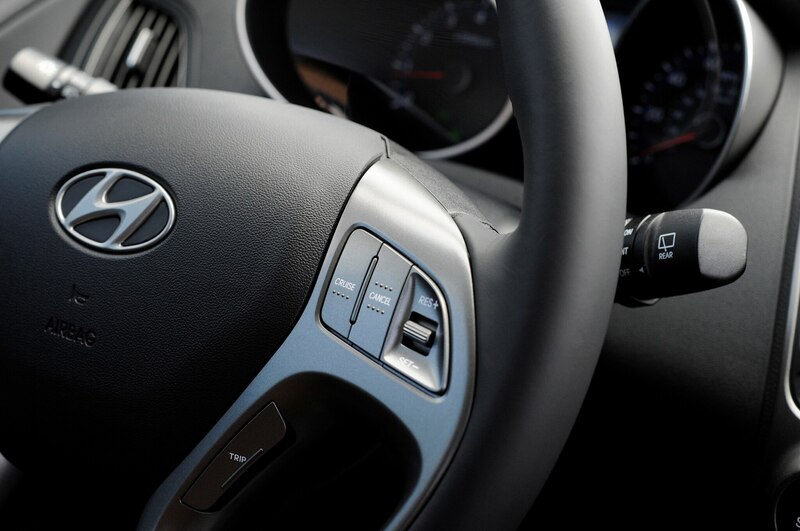 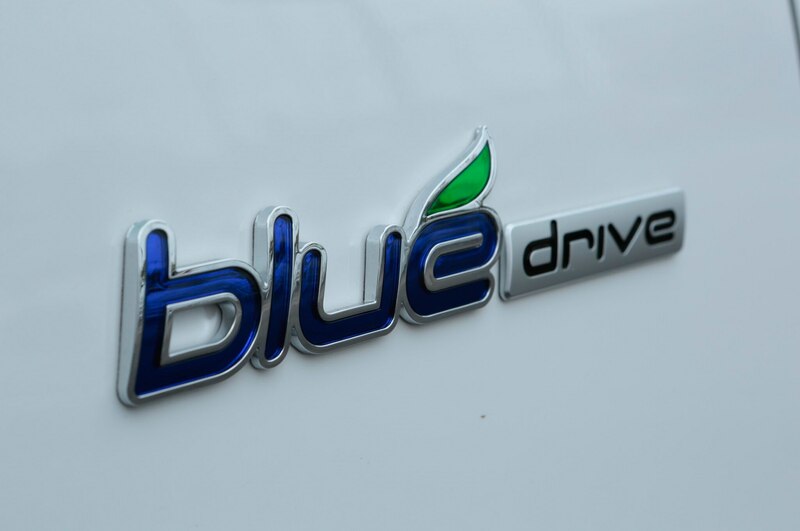 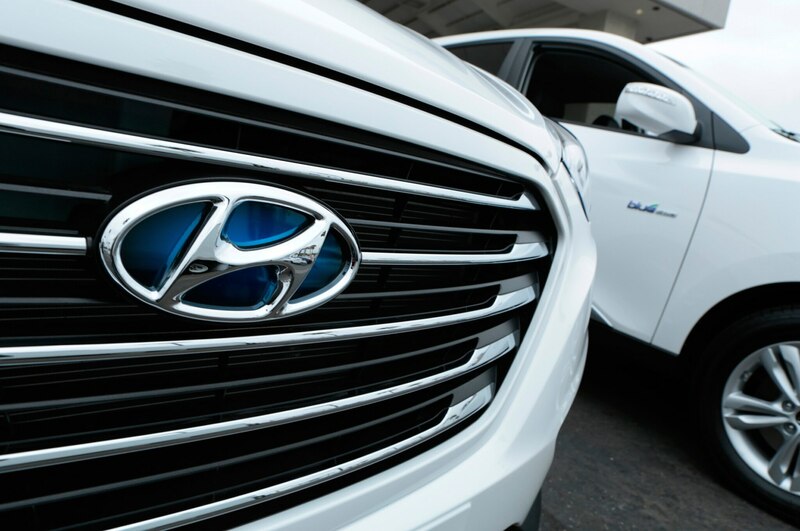 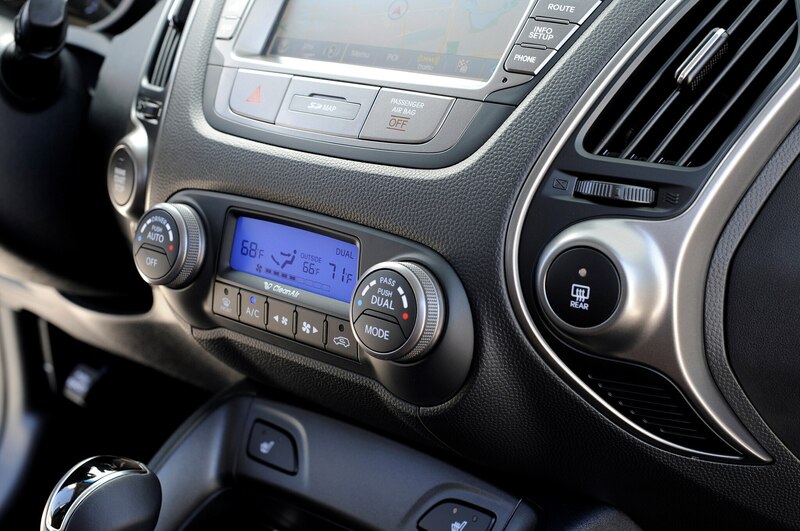 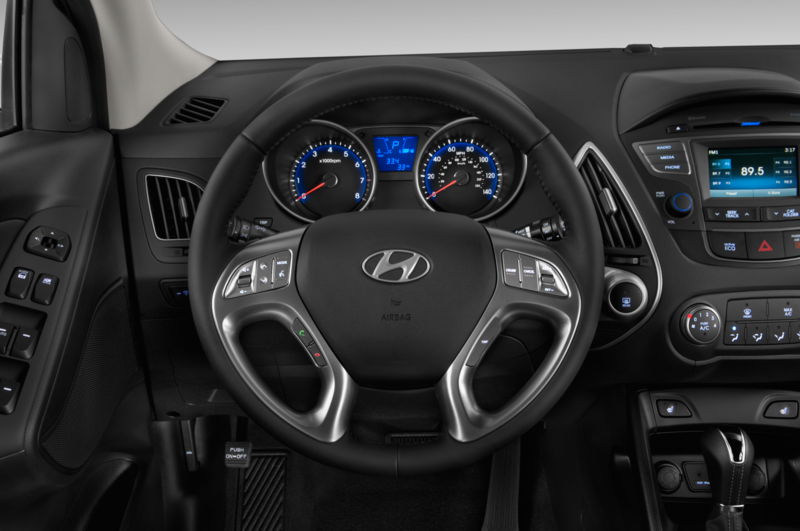 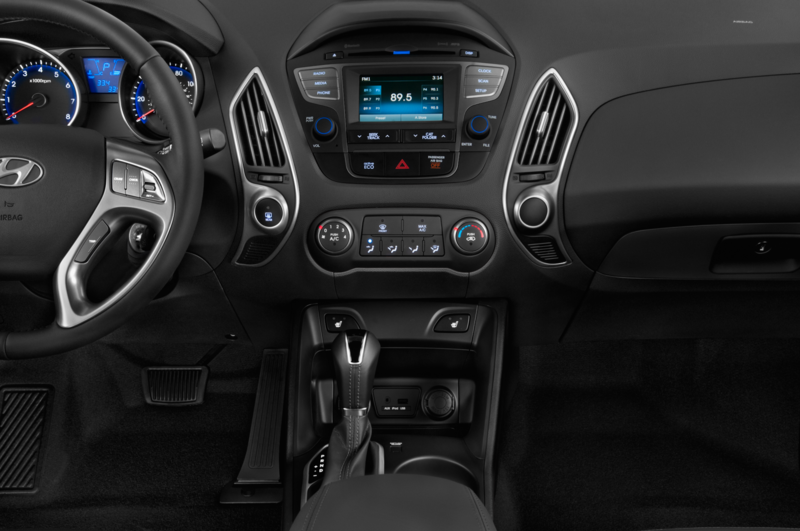 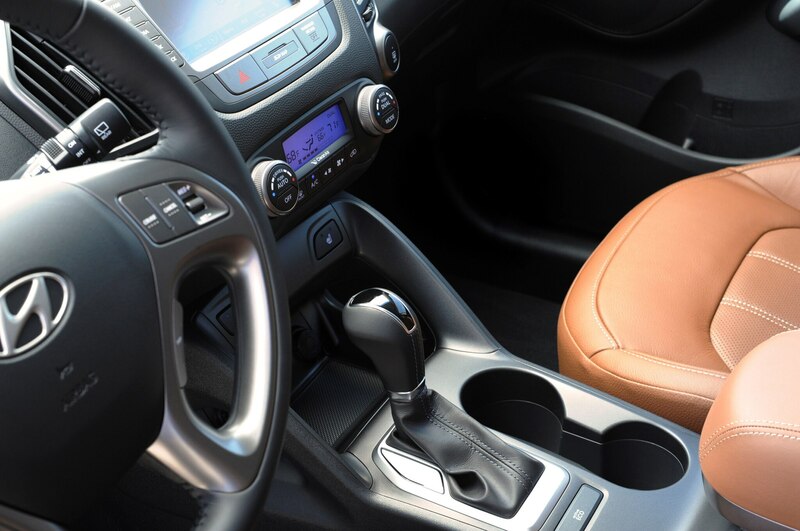 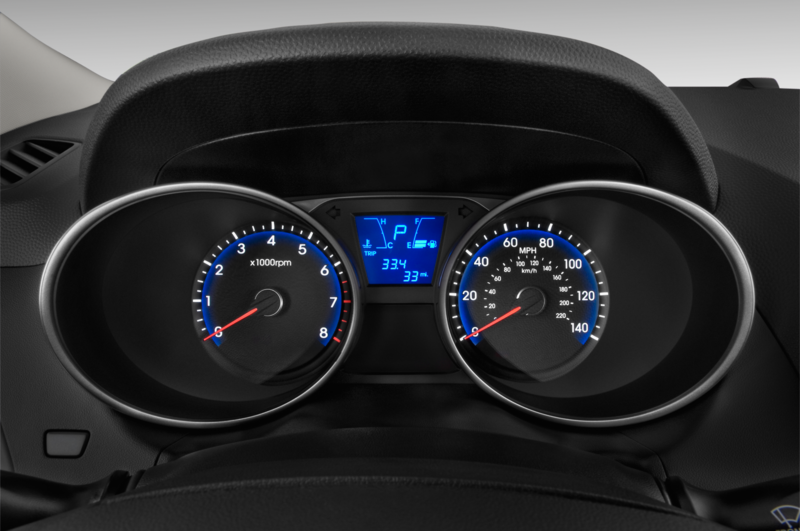 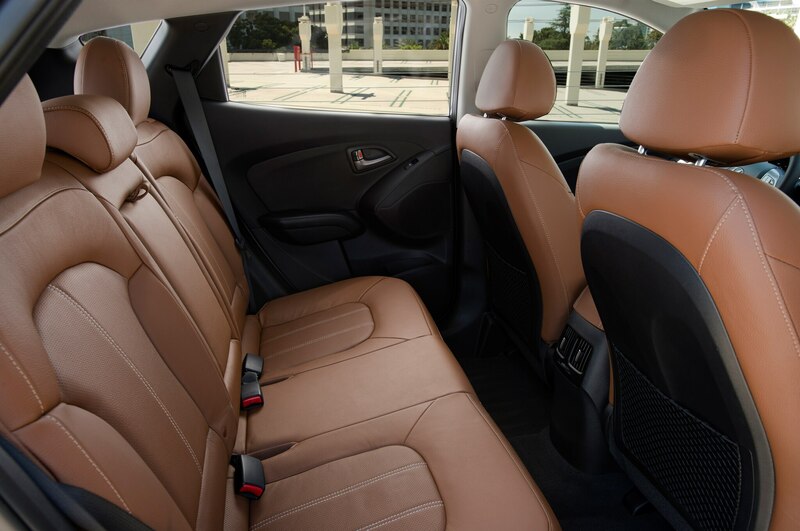 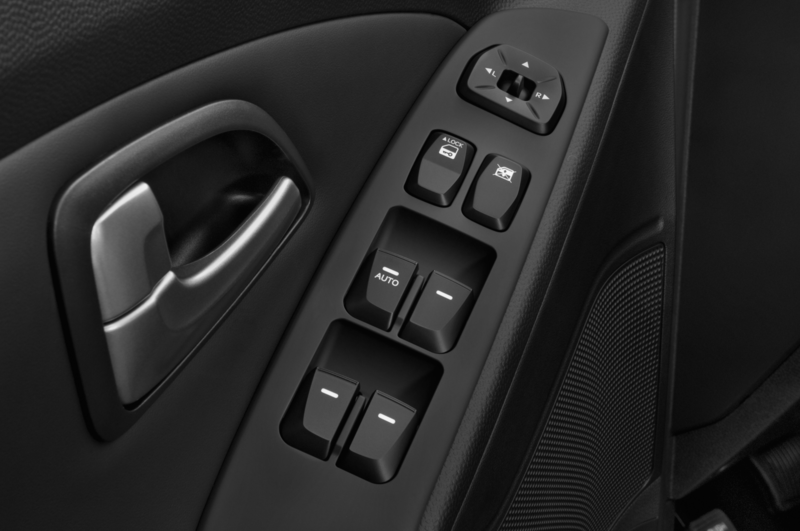 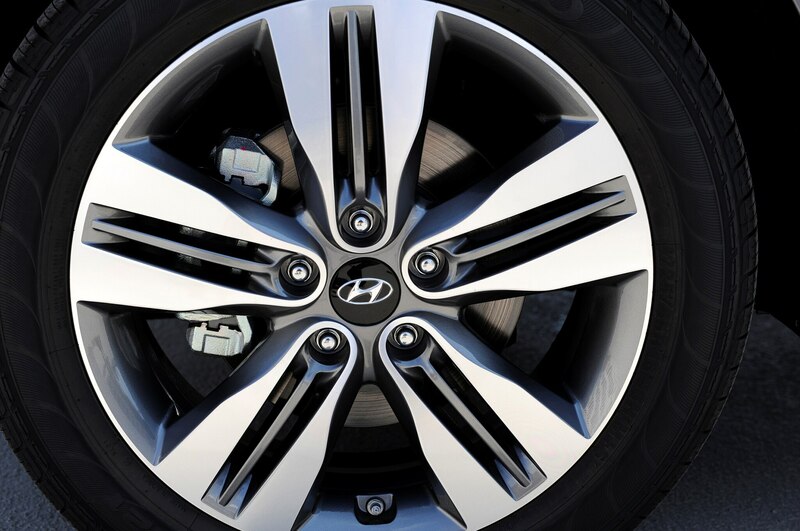 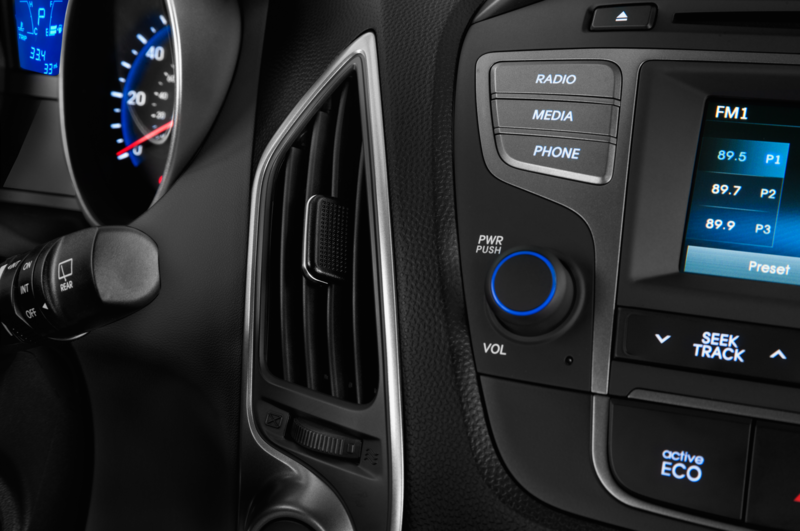 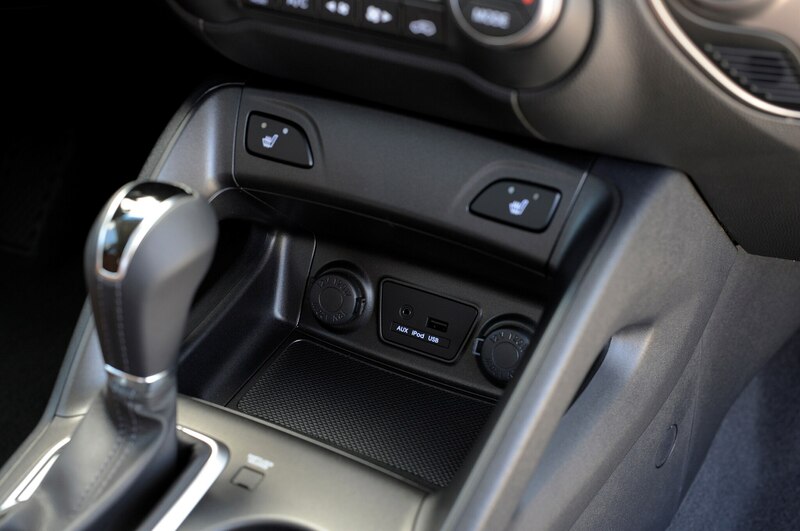 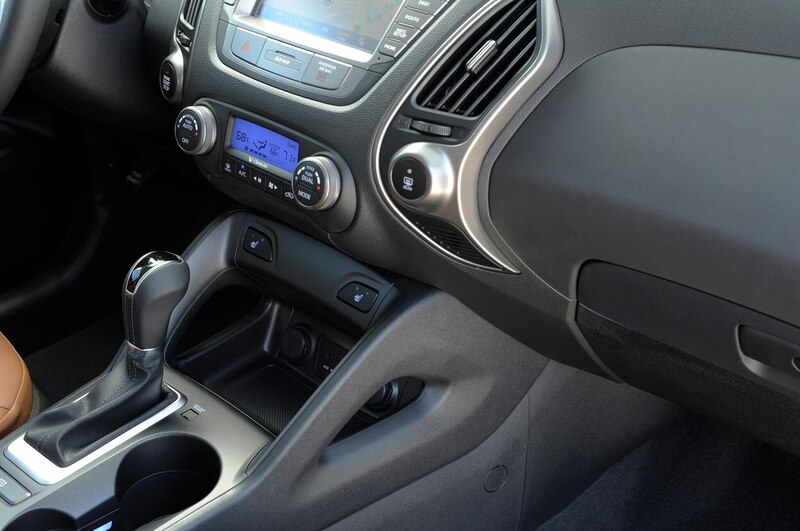 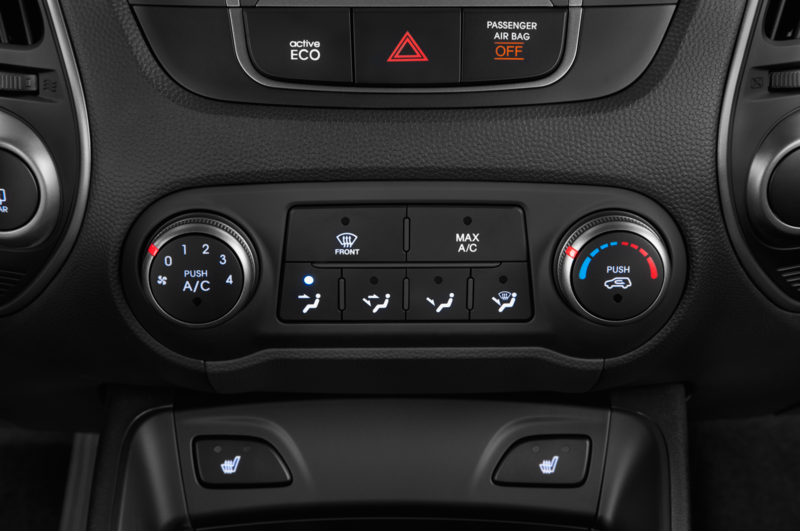 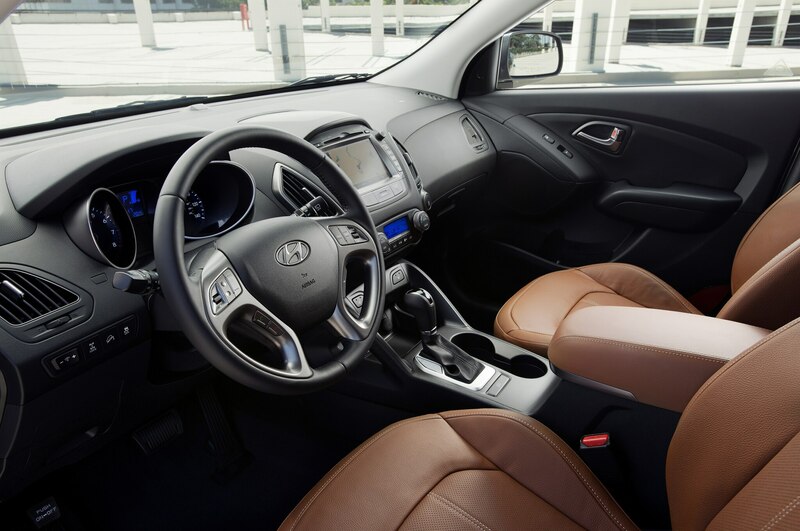 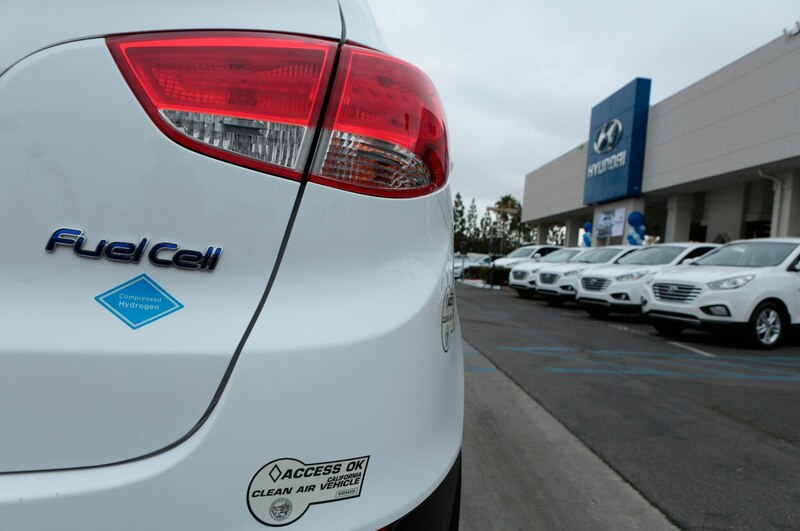 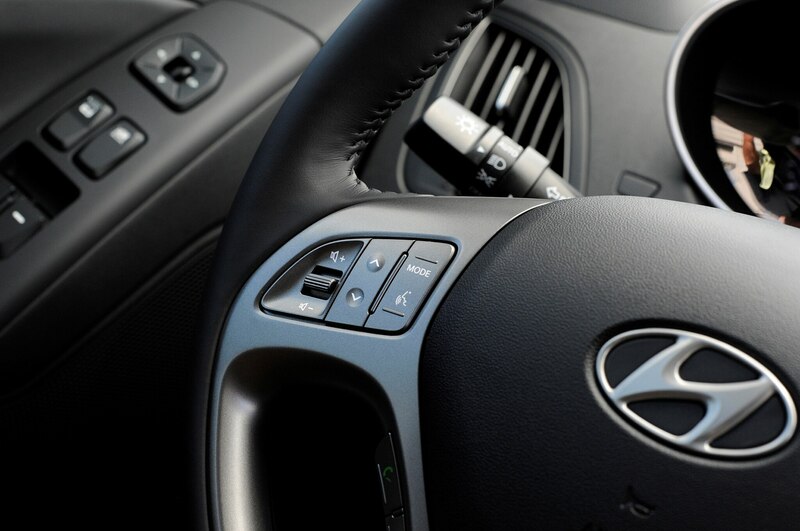 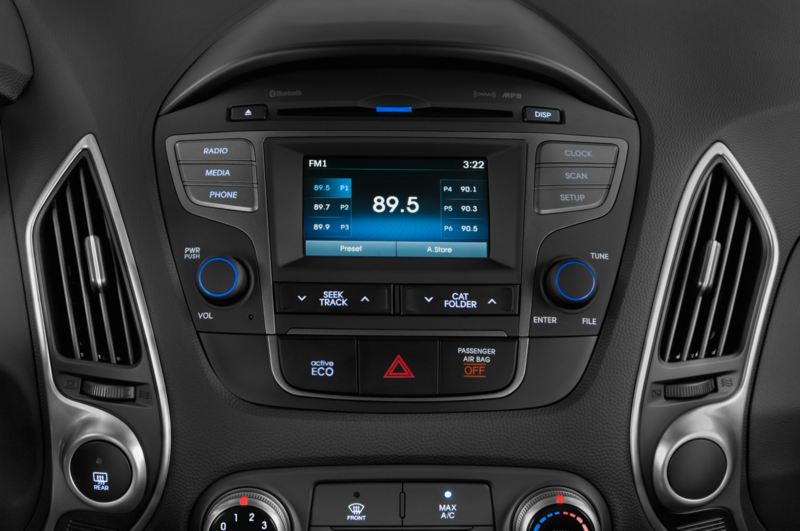 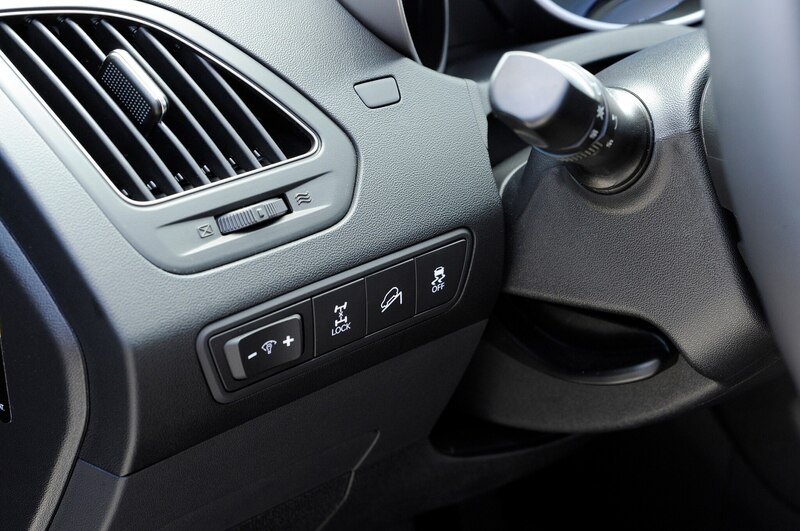 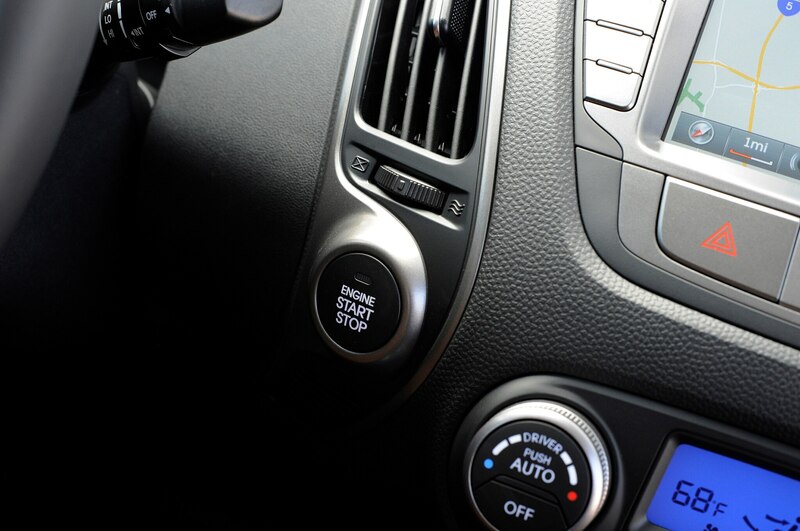 Building on the Tucson SE, the Limited adds 18-inch wheels, leather seats, a windshield-wiper heater, push-button start, dual-zone climate control, and Hyundai’s BlueLink telematics system. 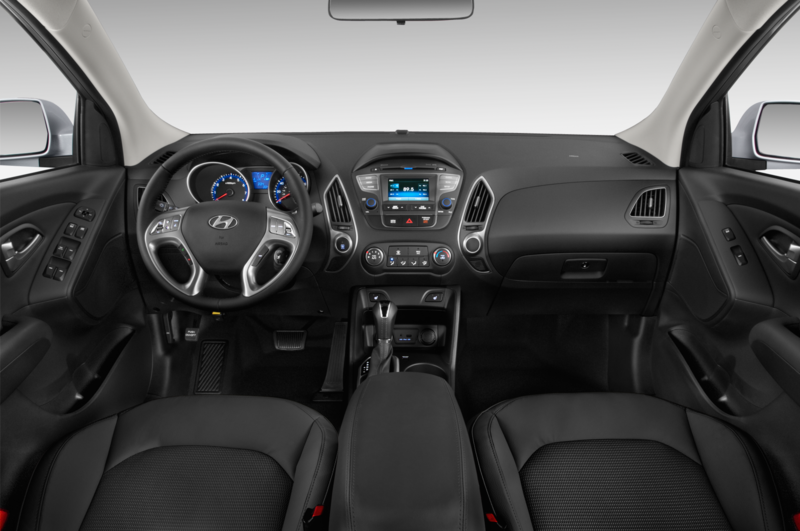 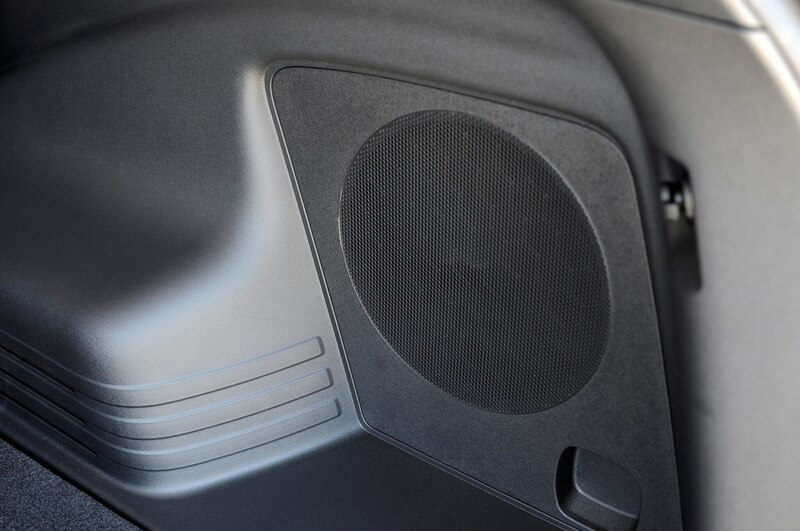 A $2550 Limited Tech package bundles a panoramic sunroof, navigation, and a 360-watt sound system. 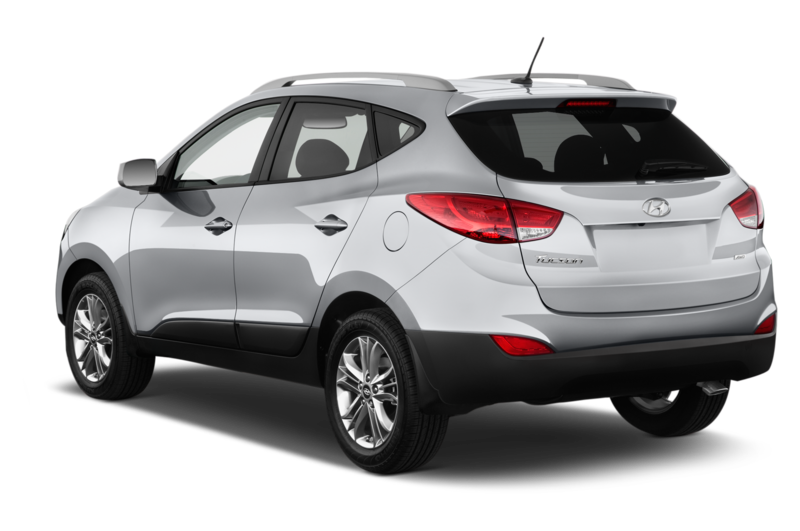 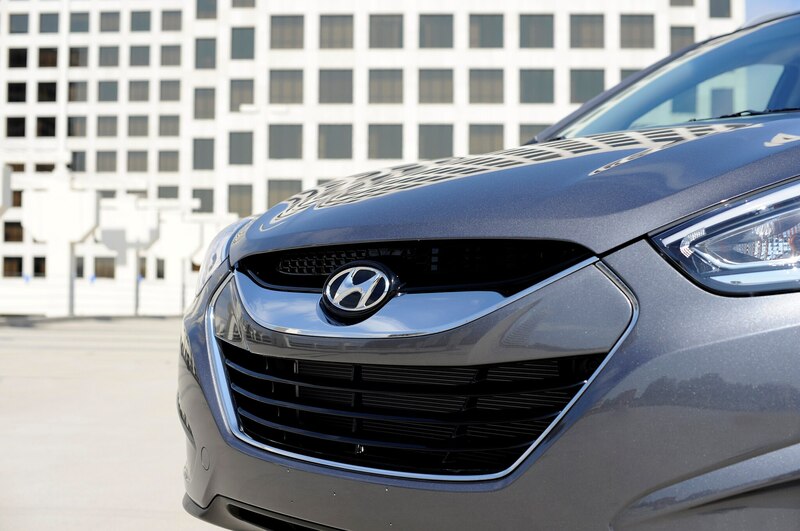 The 2015 Hyundai Tucson is on sale now. 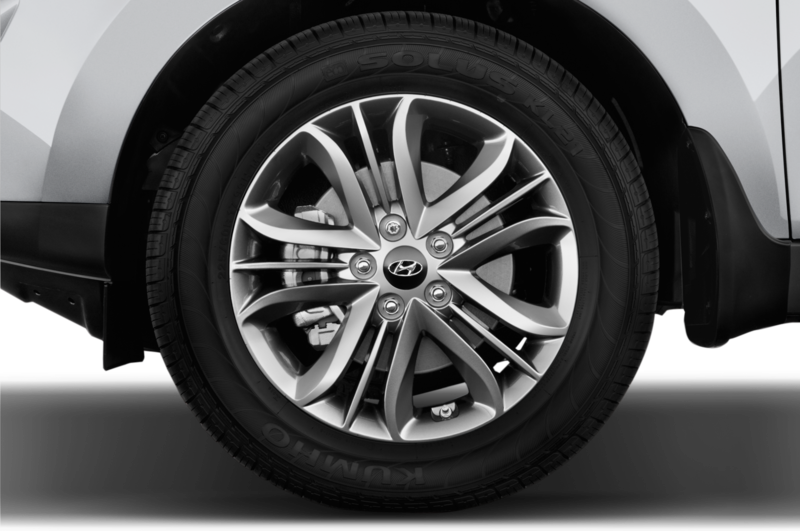 26 / 56 cu. 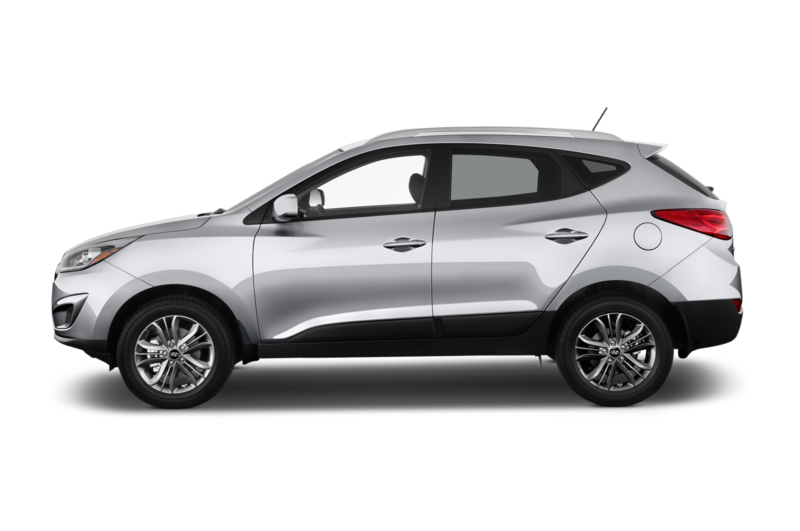 ft.
Minor changes for the Tucson crossover.